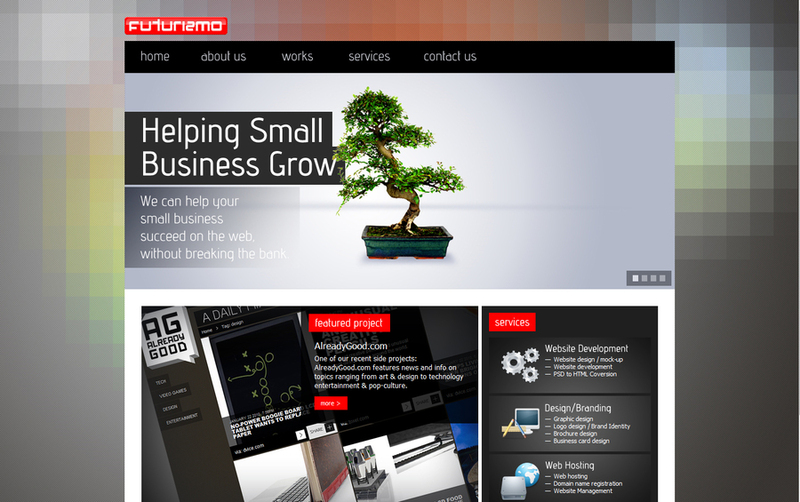 Our work ranges from branding, website development, graphic design and website hosting. We work closely with our clients to deliver the most effective and affordable solutions possible for their project. We are driven by a philosophy of simplicity, quality and affordability.